Here's one for the ladies, but it's just as much fun for guys!! This shoujo anime reverses the usual "harem" stereotype in that this time, it's one girl surrounded by many good-looking guys and has been a big hit with both the ladies and the gentlemen for both its zany humor and it's relatively subtle drama. 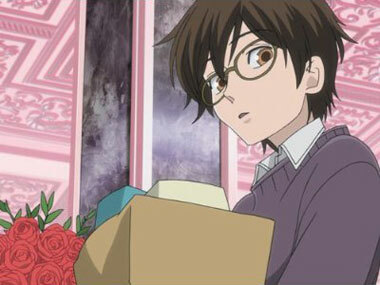 Haruhi Fujioka is the lone impoverished scholarship student at Ouran High School, a school for kids so rich that a group of boys started a Host Club to entertain their female schoolmates in. 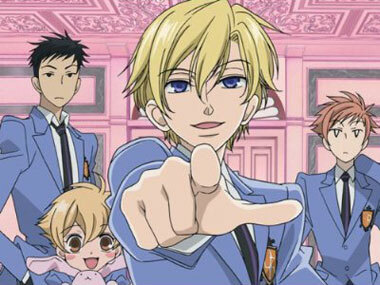 The real genius of Host Club, though, isn't the switcheroo it plays on classic gender roles (although they get a substantial amount of slapstick mileage via this gimmick), the true brilliance is that while the comedy stems from poking fun at traditional shoujo romance archetypes, the drama comes almost entirely from watching the characters grow up and learn who they are, a refreshing change of pace from the usual soap opera anime. 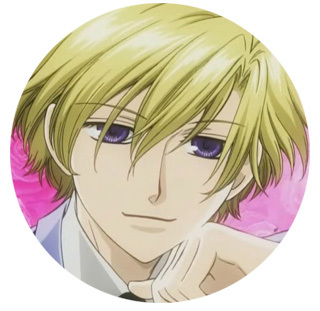 There's nothing like a gaggle of bishonen to make the ladies scream with delight. 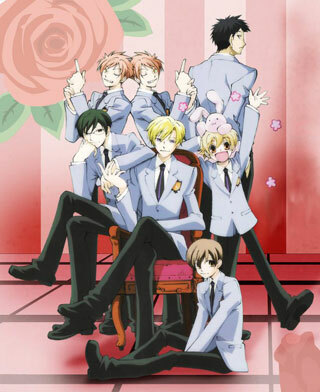 If you enjoyed "The Wallflower" then you'll adore Ouran High School Host Club. 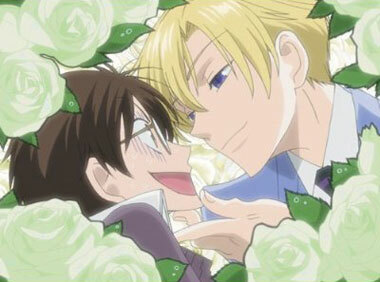 Below: Scenes from Ouran High School Host Club. 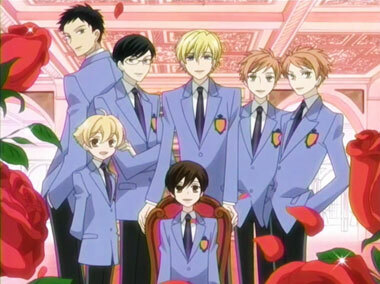 Below: Opening titles from Ouran High School Host Club. 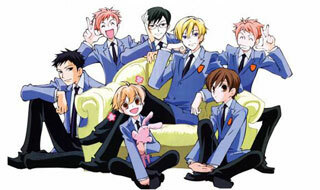 Below: Promotional artwork for Ouran High School Host Club.